Learn the lifecycle of a butterfly through musical experiences! Musical Explorers is a music lesson and a science lesson taught by a professional music therapist dedicated to early learners (ages 6 and under). 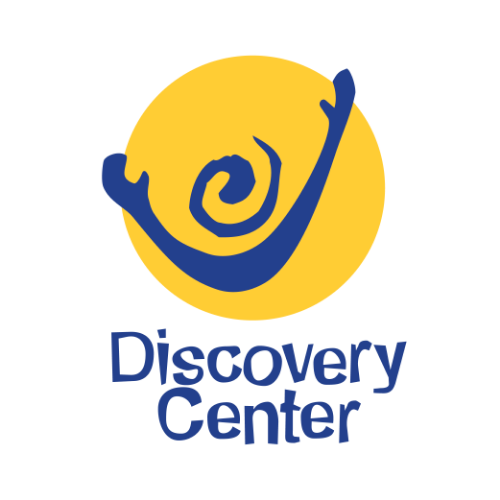 Workshop fee includes admission to the Discovery Center for 1 adult and 1 child (additional children $8/explorer). Limit 10 member and 10 nonmember children per lesson.